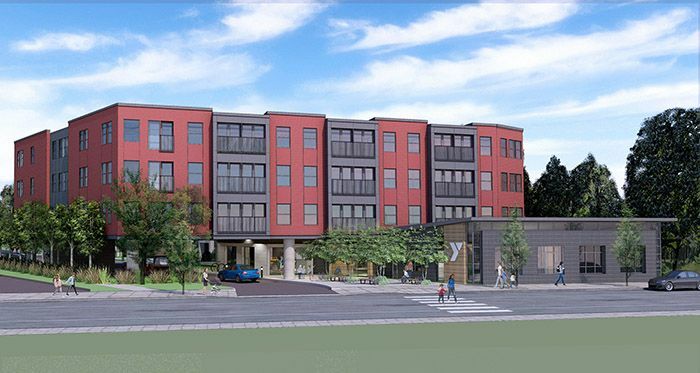 An affordable housing development in the Alphabet Historic District has gone in front of the Historic Landmarks Commission for three Design Advice Request (DAR) hearings, in advance of its land use review application. The project is being designed by Carleton Hart Architecture for nonprofit developer and housing provider Northwest Housing Alternatives. 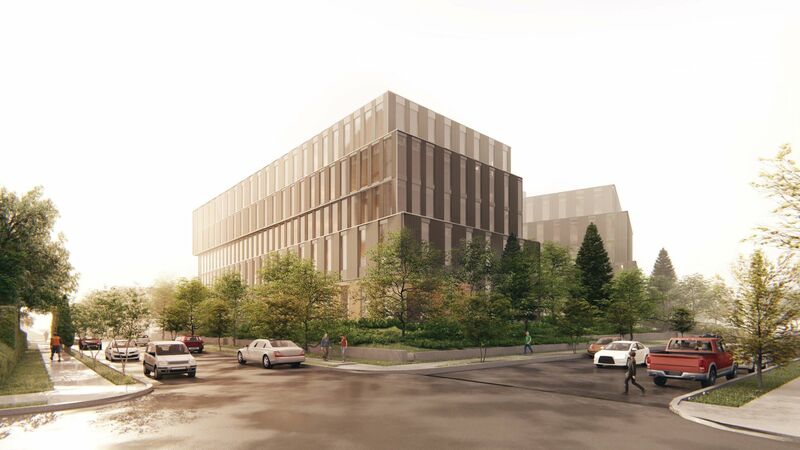 The project will be comprised of two buildings. The north building at NW 18th & Irving is intended to be workforce housing. The south building at NW 18th & Hoyt will incorporate and add to the existing Buck Prager building, and is intended to serve low-income, vulnerable seniors. As part of the development the Buck Prager building will receive a seismic upgrade.